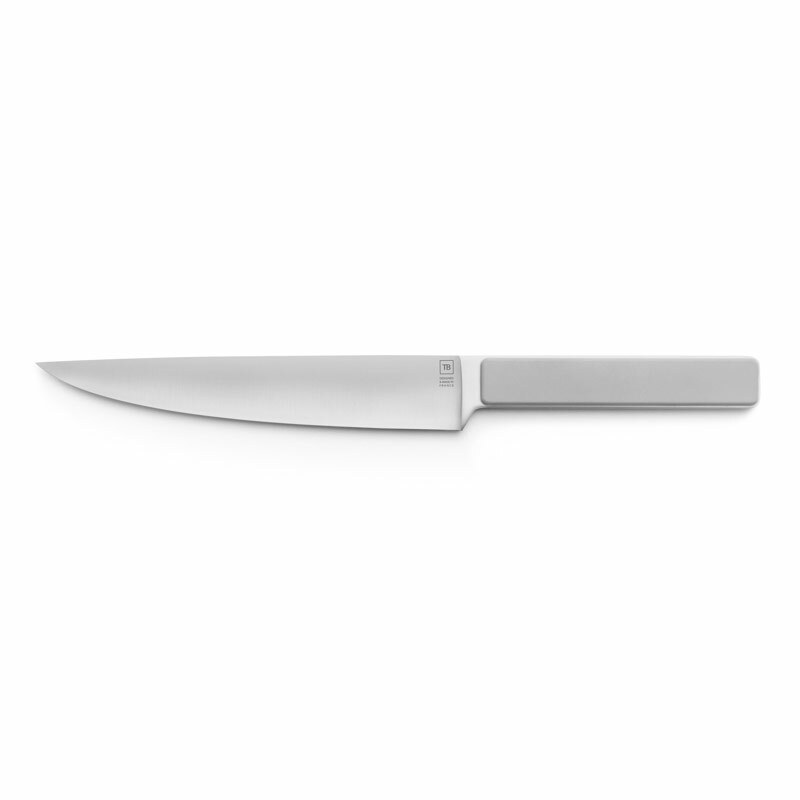 The table knives coming from the Hector range are all manufactured in Thiers, cradle of French cutlery. 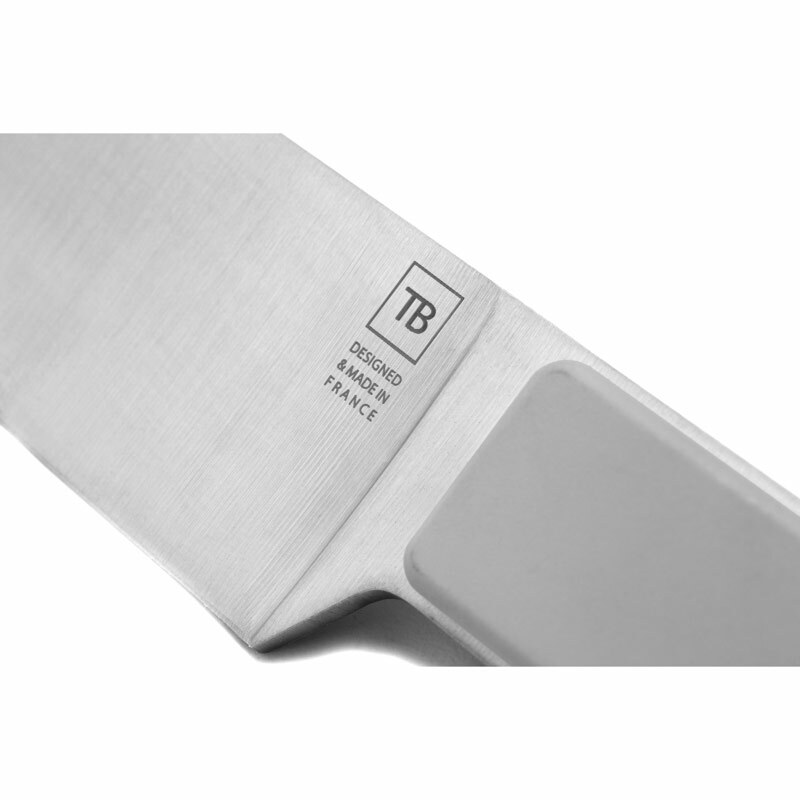 Thought and designed by TB Groupe teams, they guarantee their owners to have authentic Made In France knives, famous for their high quality. The uncluttered look of this Hector carving knife is both original and contemporary. The ideal thickness of its full tang blade is manufactured with a very high quality and rich in chromium material, which reinforces the fact that it is oxidization-resistant. 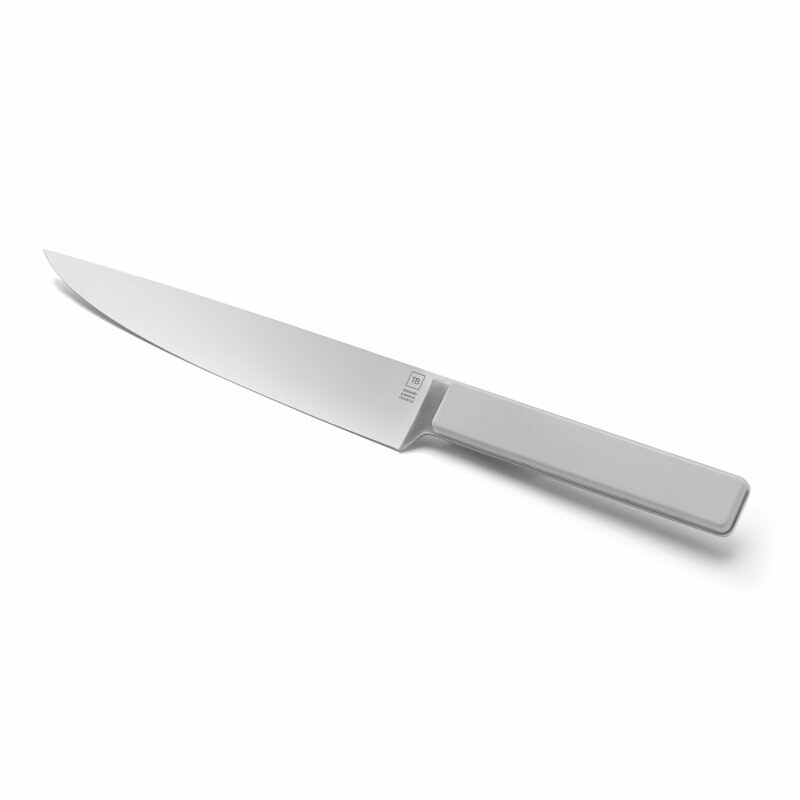 This table knife can be personalised by laser engraving on request.